Looking for a reason to have fun and challenge yourself? 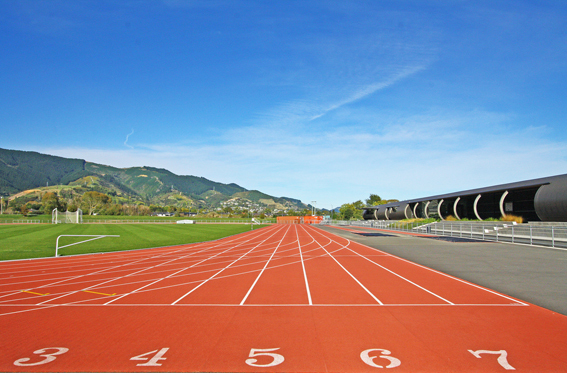 Whatever your reason for participating, come to the South Island Masters Games in Nelson for a guaranteed great time this October 4-8.
make sure you enter by 6th September and avoid the late entry fee, you can ad more events once you have registered. 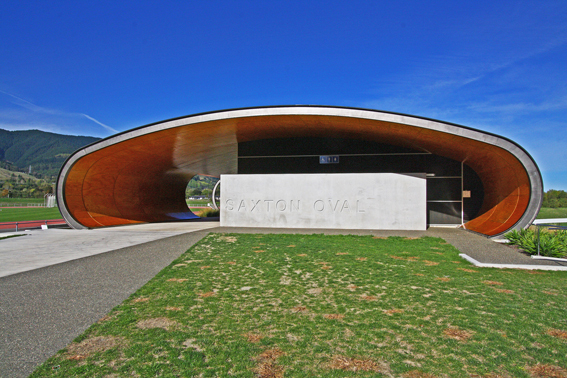 Tasman Masters Athletics is hosting these national championships for the first time at the Saxton Field all-weather track. There will be a full range of track races (60m to 10,000m), jumps, throws and a couple of judged walking events (3000m track walk & 10k road walk). The champs provide a great opportunity for current and past Tasman masters members and other master’s athletes over the age of 30 to have a go. No upper age limit! Large attractive medals are up for grabs in all events for the first three in each 5 year age group. 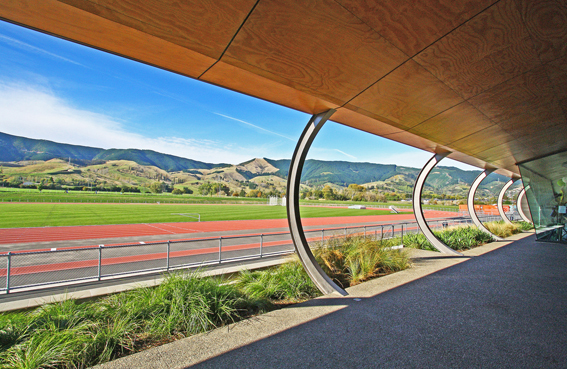 To take part you need to be a current member of Tasman Masters Athletics / NZ Masters Athletics (NZMA) or another master’s centre affiliated with NZMA or a club that is affiliated with Athletics NZ, such as Athletics Nelson. Please contact Derek Shaw on how to join Tasman Masters Athletics / NZMA, enter the champs or for any further information – nikau@ts.co.nz, ph 03 5487537, 027 5487537. Entries close on 6 February 2017. So don’t delay, enter today! Officials and helpers are needed for a range of jobs both prior to and during the champs – experience not essential. Please contact Derek Shaw if you can help at any stage.